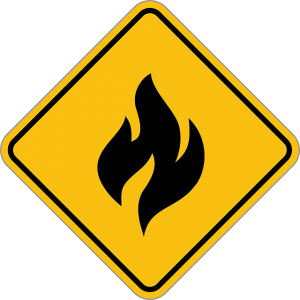 The Culver City Real Estate area is experiencing an excessive heat, wind, and red flag warning, which will continue through tonight and possibly into Thursday. Though the most critical fire conditions were expected to occur on Monday and Tuesday, the area is still in “a long-duration fire weather threat,” according to a National Weather Service (NWS) Statement. Martin Feinberg, Culver City Realtor, warns that the NWS reported a risk of wildfire for Ventura, Santa Barbara, and San Luis Obispo counties as well. “The duration, strength and widespread nature of this Santa Ana wind event combined with the extreme heat and very dry fuels will bring the most dangerous fire weather conditions that Southwest California has seen in the past few years. 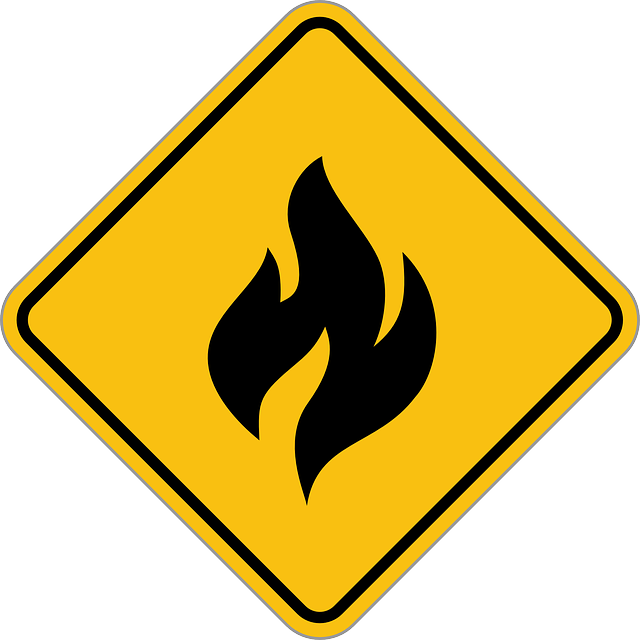 If fire ignition occurs, there will be the potential for very rapid spread of wildfire.” “Extreme fire behavior,” and “a threat to life and property” could also occur. Sunny and hot, with a high near 98. North northeast wind 10 to 15 mph, with gusts as high as 20 mph. Clear, with a low around 58. 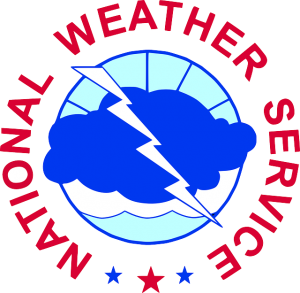 The National Weather Service advises people to take precautions today in order to stay safe from both the extreme heat and gusting winds. 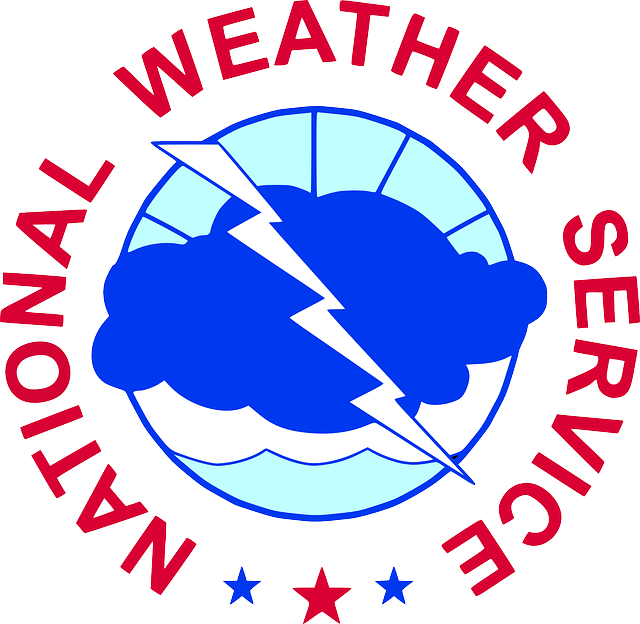 To read the entire National Weather Service bulletin, go here.